A man was taken to hospital with alleged hypothermia yesterday following a rescue attempt from the River Liffey. The heroic rescue occurred yesterday evening by the swiftwater rescue technicians from Dublin Fire Brigade Head Quarters on Townsend Street. The life threatening incident happened at the Custom House/North Wall Quay area and saw the river rescue boat launched. 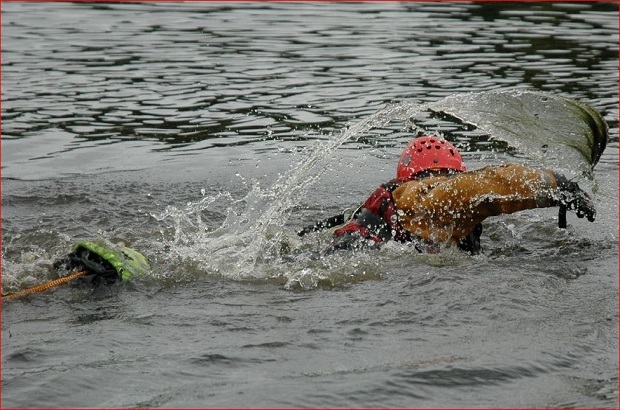 The rescue swimmers swam out and then kept the man afloat until the boat arrived. The man was then rushed to hospital for suspected hypothermia. Previous articleGNR’s Duff McKagan Shares Video Of Eddie Van Halen’s Birthday!